Picture a recent college grad—a painfully-shy, reserved young woman who never dreamed she’d have a successful career in sales. Yep, I was that girl. I believed salespeople were life-of-the-party kinds of people. I wasn't that person. And I'm still not. But I do love sales. Why? Because sales is about building relationships—not being the center of attention, but having engaging conversations and creating connections. And women are great at that. 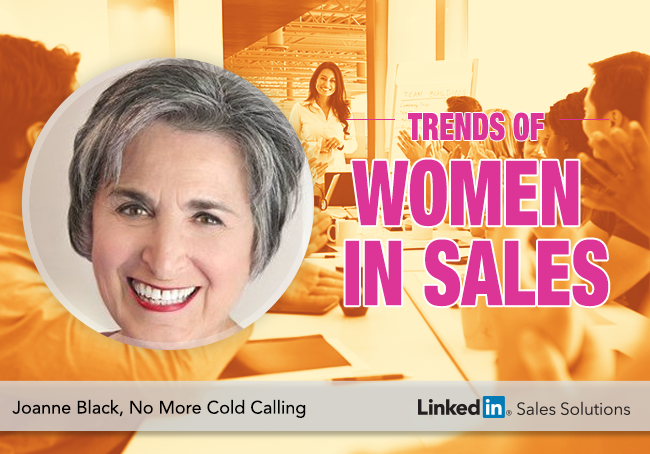 Women in Sales play a critical role in every company's sales culture—because we're particularly good at relationship-building, and because we’re not afraid to challenge the status quo. I was 22 years old, and I have never forgotten what Carolyn told me. She probably had no clue what an impression she made on me. Since that time, I have continued to challenge traditional ways of thinking and working. 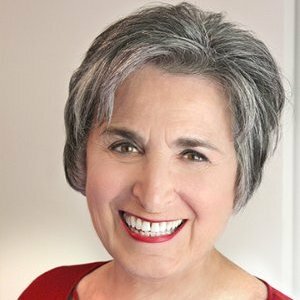 I challenge tired prospecting techniques like cold calling, direct-mail campaigns, and advertising—and the expectation that these activities actually attract great clients. I'll put the same challenge to you as women in sales. Challenge why you are selling the way you are selling. If your current sales plan is working, keep doing it. Otherwise, change it up. Don’t accept tired sales techniques that aren’t working, just because it’s what other people are doing. Truth is, they’re probably not getting great results either. Instead, challenge the status quo and find your own groove. Ask for advice from people you respect—men or women. Listen carefully and adopt what makes sense. Step out of your comfort zone. Test new ways of working. It's better to apologize (if appropriate) than to ask for permission. Get your voice heard. Share your points of view and insights. Yours are just as valid as the next person's. Trust your intuition. Above all, make time for yourself and the people you care about. Don't let the corporate world gobble up all your energy and dull your creativity. To be successful in sales, you’ll need plenty of both.